Congratulations! You were hand-picked by one of our writers to be featured in an editorial ideabook on the homepage of Houzz. 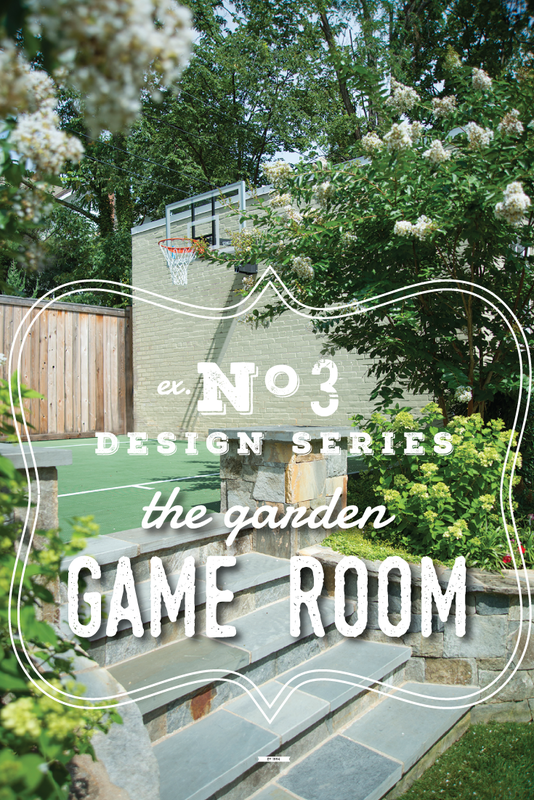 Our project located in Washington DC was chosen to highlight due to the features like Bluestone and brick surfaces, a fireplace, a green-and-white plant palette and a new sports court suit a family’s outdoor lifestyle.